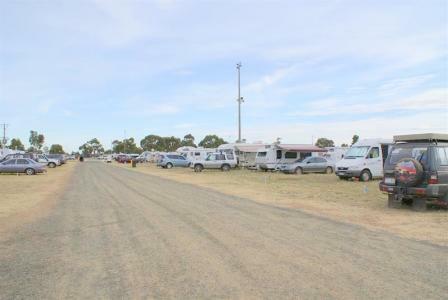 This page provides historical information of National rallies. 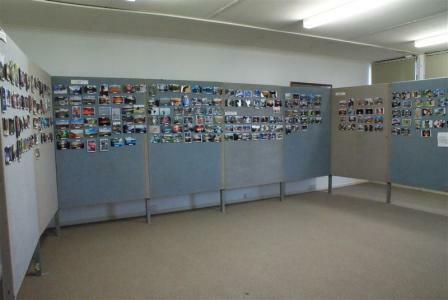 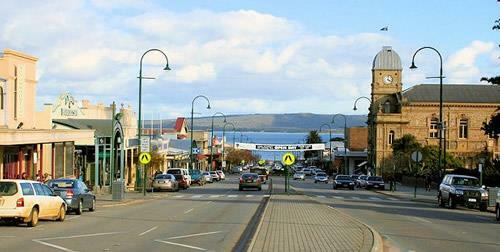 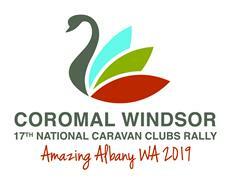 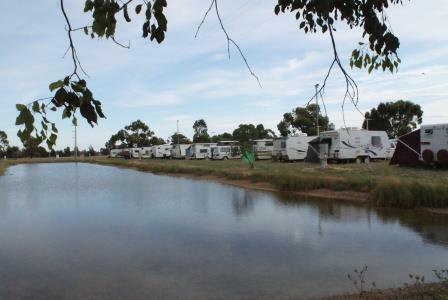 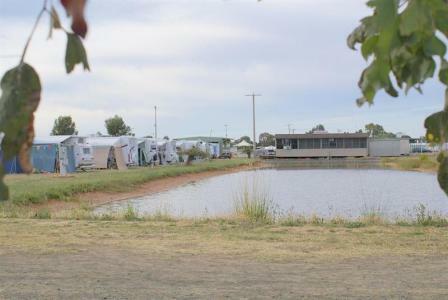 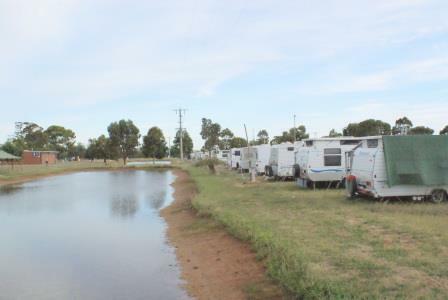 The Coromal Windsor 17th National Caravan Clubs Rally will be held in Amazing Albany WA from 14th October to 22nd October 2019. 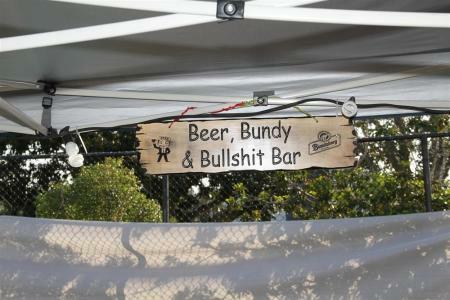 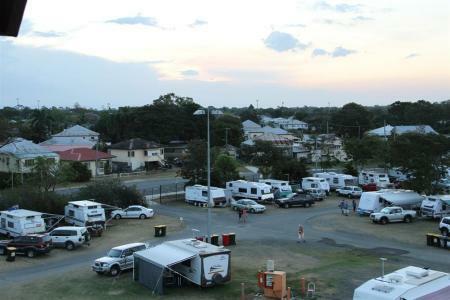 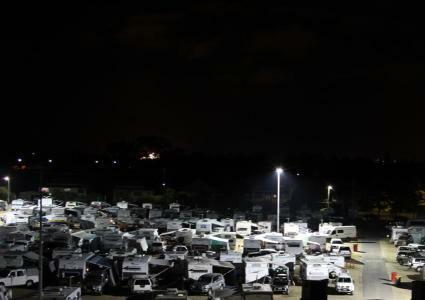 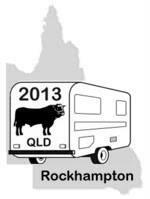 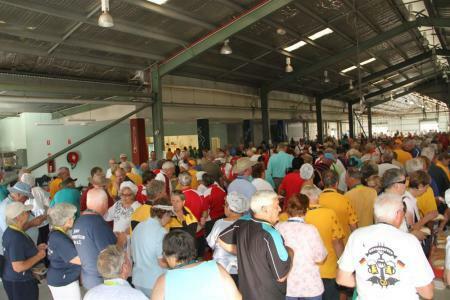 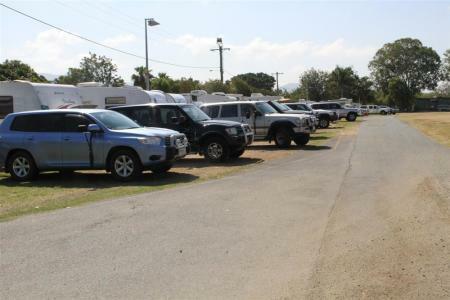 The 15th National Caravan Rally was held in Rockhampton Queensland Sep 2013. 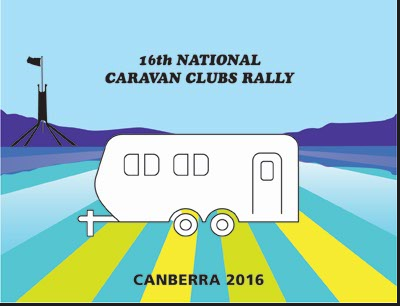 The rally was held at EPIC (Showgrounds) in Canberra - 19th Sep to 28th Sep 2016.